Zeo-Clear is an all-natural Zeolite granular pool filter media that improves water clarity. 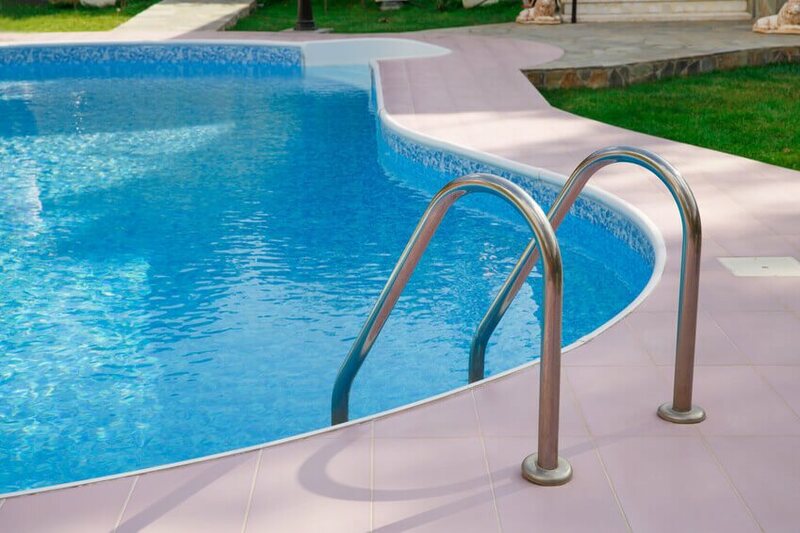 It is used as a direct replacement for common silica sand found in many pool filters. Return distributor or stand-pipe to proper position. Check air vent tube and exterior piping for proper operation and cleanliness. Start filter in backwash mode to remove dust from media, backwash until water is clear. Turn off filter pump and allow media to settle. Repeat backwash and rinse cycles 2 or more times. Zeolite filter media may require up to 3 times more initial back washing than regular pool filter sand, take extra care at this step to prevent future issues with cloudiness caused by ultra-fine particles. Note: Dual Filters often use gravel in the filter bed. Always consult filter manufacturers literature for proper gravel specifications and media bed depth. Zeo-Clear Zeolite replaces sand at same bed depth.